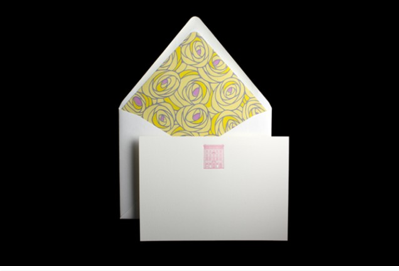 I’m always on the look out for really beautiful stationary….and BELL’INVITO Couture Stationary is of the highest quality I’ve ever seen and touched. Founded in my hometown of Dallas, TX by Heather Wiese Alexander, Bell’Invito creates exquisite couture stationary, as well as a line of boxed stationary, available on their website and in fine stores, such as Bergdorf Goodman, Neiman Marcus, Gumps, Il Papiro and Kate’s Paperie. Heather, who was previously a successful graphic designer and art director, came across forgotten family heirlooms — late 19th century printing presses— and realized they could be utilized with modern day designs….thus Bell’Invito was born. PPT: In this age of hurried up emails and short hand texts, what made you decide to open a business founded on the gracious, yet slower art of the handwritten note? 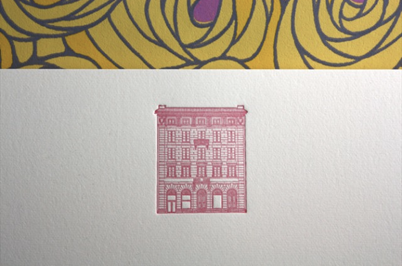 Heather: If you take a glimpse of my life, there seems to be a theme of juxtaposition of new and old. I think there was a subconscious decision in the creation of my stationery business in general; but in the continued designing and creation of products and identities for my clients, there is definitely a deliberate nurturing of reflection and appreciation that I hope will be a legacy of any endeavor that I am a part of. PPT: What were your interests as a child? Was there an early indication of what you’re doing today? Heather: There was. I’ve always been artistic. My parents called me their “artsy one.” I hated it for so long – even up through college. Finally, someone who I respected led me to Art Direction as a college major (changing over from biology/pre-med). I listened to them, took a semester to study in Florence, Italy, and was reluctantly sold on the whole idea. Looking back, I’m so glad I made that – at the time – very scary decision. PPT: What do you consider your favorite luxuries? Heather: That’s funny, I was having this conversation last night. My bath tub, my kitchen, my travel time, my friends and family. Not in that order, necessarily! In short, I really believe I have the luxury of balance. I can literally be at the height of all-material-things-wonderful one day, and in a modest, happy place where no one wears make-up or has any idea what a single label in my wardrobe might indicate – or how to pronounce it. I love that more than I can explain. PPT: Describe your ideal client, for couture work and for your boxed sets? Heather: Hmmmm – my ideal client is educated somewhat on quality of materials – that makes our job loads easier, has no concern for budget and great taste. It’s what all artists want, right? But seriously – my ideal client wants to know why what they have is special. They have an appreciation for workmanship and quality in general. That’s really all I want, and after that, if they’re only buying one tiny box on sale, I’m still happy. 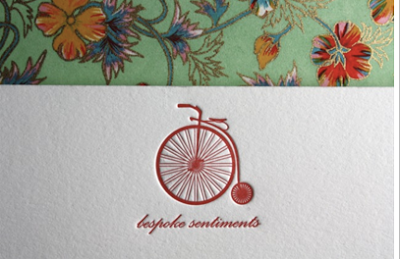 PPT: What is your all time favorite stationery that you’ve designed? Heather: Really- I have to pick one?! Oh, there’s no way! I love several for different reasons. Of late, I absolutely love Ashley Callahan’s wedding invitation. 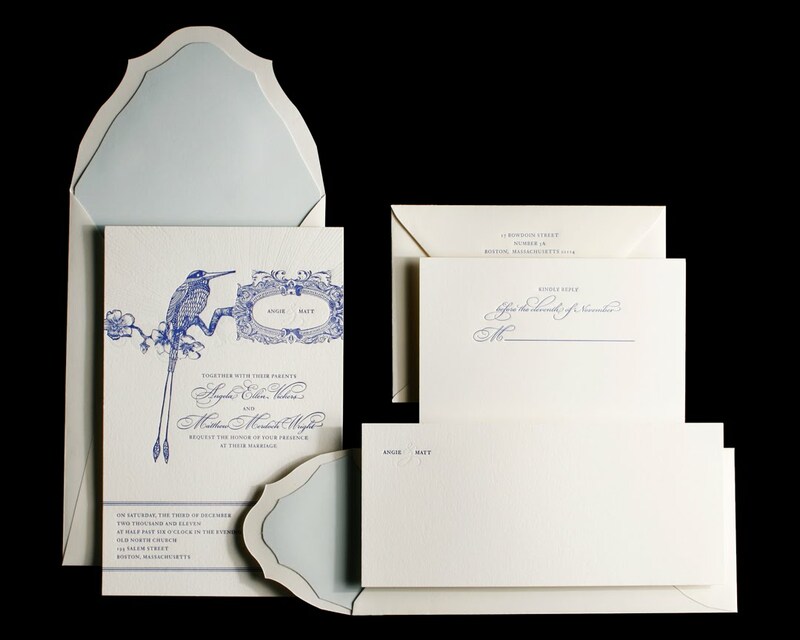 I also really love the soothing blues on Amy & Matt’s invitation. PPT: How would you like to see your products and business evolve? Heather: Ask me tomorrow and that answer will have evolved. Building more product and remaining creative in both design and business practices is a huge part of that. I look for talent. That’s the kind of boss/entrepreneur I want to be.. As long as I’m cultivating talent and challenging the limits of what we “should” do, we will be growing into a business I want my name on. I’d love to tell you what exciting new things we’re working on – but you’ll have to wait and see. So, tulips….we’ll just have to wait and see. But, one lucky reader can get their hands on a set of Bell’Invito’s beautiful stationery, Navy Disco Flowers, by simply being a follower and leaving a comment below! Comments due by Friday at midnight — winner will be announced Monday, July 12th! And, even though Heather’s company creates stationery the old fashioned way….she’s forward thinking, too…she has her own blog! Whilst reading each word, I was nodding my head as I can relate to Heather's philosphies on so many levels. One level is my artsy self and the other is my obsession with paper and thirdly is the mere fascination with slowing life down long enough to enjoy the blessings of the day with a hand written card. Slowing down to smell the flowers and to send a such a sublime note surely invites more beauty and grace to one's life. These are GORGEOUS! !Thank you for introducing us to this company and talented designer! My New Years resolution was to handwrite a note to someone each month. I have not been consistent in following my resolution, but I think some gorgeous stationary would be a great incentive! Fabulous interview. I love it taht you showcase fantastic talent. I noticed your new PVE designed blog as well. Lovely! I have another Dallas talent guest posting over at my site today for the designer challenge. I used to hear it all the time in Tulsa that Dallas was the center of great taste. I am starting to believe it. Thank you for sharing the work of another outstanding designer. Simply gorgeous. 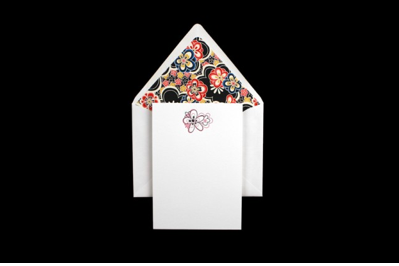 I would have to start writing more letters if I had such beautiful stationary. You find such talent, Elizabeth!! 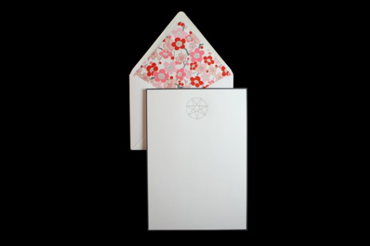 If this beautiful stationery doesn't bring back the lost art of letter writing, I don't know what will! I can't wait to see what new things Heather has up her sleeve – or on her writing desk! Pve- I love the combo of Heather's art and commitment to quality! Avis- so glad you like it! Slip4 – that is an excellent resolution! 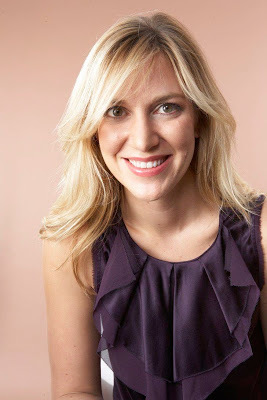 Shiny Pebble – I love shining the light on creative talent. I'm on my way over!! Ann R- thanks so much! Grace – it would be a good incentive! La Dolfina – thanks, Terri!! Buzz – thanks, Carolyn…I know, I can only imagine what else they are creating! 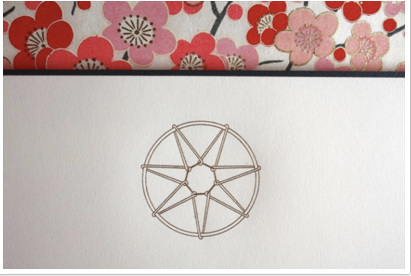 Such beautiful stationary. I'm a sucker for gorgeous paper. She certianly uses gorgeous paper. Love your blog and great desgins by PvE! This stationary is so totally beautiful. Thanks for the chance to win. This really speaks to me, because just this year my daughter decided to abandon her original idea of biochemistry/veterinary science to pursue her other dream: art! Of course, she's just a high school sophomore, so that might change….BUT, it is certainly wonderful to read about someone who has pursued their dream and is also making a living at it! 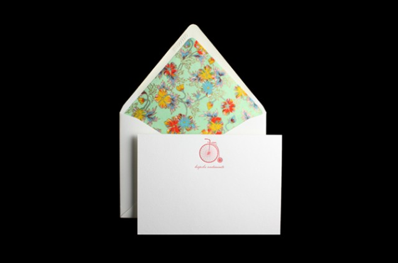 I would absolutely LOVE to win this delectable stationery! 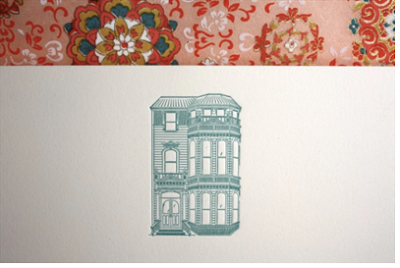 Grammercy Home – i'm a sucker for great stationary, too – and trust me…this is it! Mona – so glad you like it! Privet – I had hoped Heather's story would be inspiring. I think to follow a creative passion allows an individual a lifetime of expression. 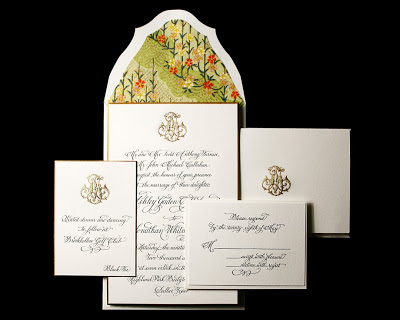 Those wedding invitations leave me speechless…..